From 1 May 2016, Scoot will operate services to Jeddah, taking over from parent company Singapore Airlines. 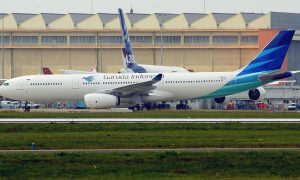 The transfer of operations to Scoot will result in an increase in capacity to and from the Saudi Arabian city and better optimise the utilisation of the SIA Group’s resources. 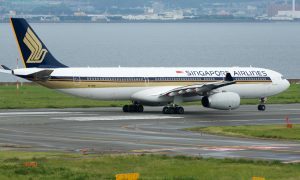 Singapore Airlines currently operates three flights per week to Jeddah via Dubai with 285-seat Airbus A330-300s. Subject to regulatory approvals, Scoot will start with thrice-weekly non-stop services between Singapore and Jeddah using 335-seat Boeing 787-8s, with plans to progressively increase frequency. 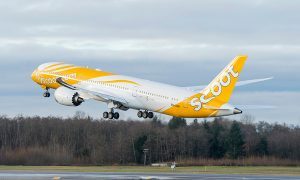 “Scoot is thrilled to be adding our first Middle Eastern destination to our network,” said Scoot CEO, Campbell Wilson.